The world’s central banks are on a gold-buying spree that has lasted more than a decade. That’s the longest period of consistent gold acquisition by the so-called official sector in more than half a century. 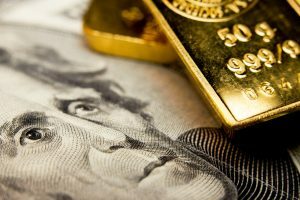 In the past, central banks had to buy gold because of its vital role in the global financial system. Now they are choosing to do so because they are worried about the dollar. In other words, they’ve been scared into this bullion buying binge. Constable provides the details, including the long-gone historical role; Nixon nixing gold; the crisis that led central bank demand; Russia leading the pack; and the trend continuing.